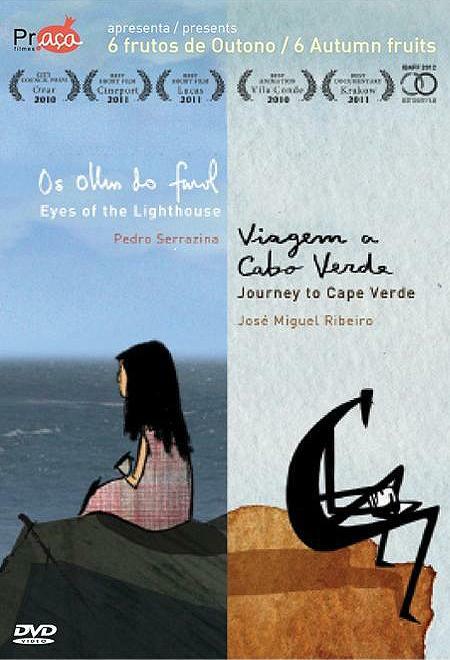 On a rocky island exposed to the elements, a lighthouse keeper lives alone with his daughter. From the top of his tower, the father keeps vigil to the horizon line for the safety of the passing sails. With no other company, the girl develops a unique complicity with the sea, which brings her toys in the form of debris on the shore.